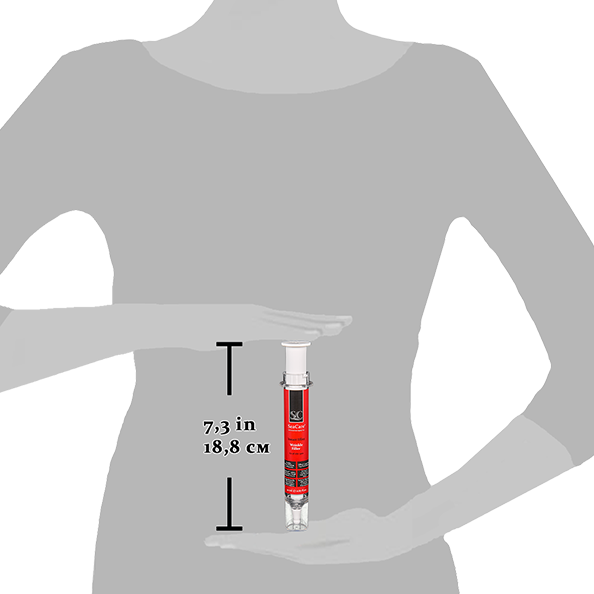 20 ml – 0.68 fl.oz. 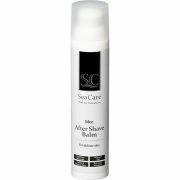 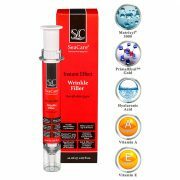 SeaCare Instant Effect Wrinkle Filler is a unique product that reduces the appearance of wrinkles and fine lines by filling and smoothing them away. 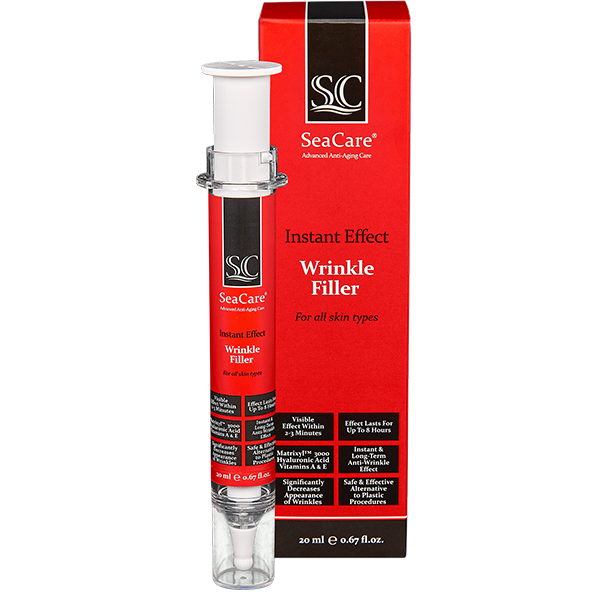 Thanks to its soft and silky texture, the Wrinkle Filler spreads easily on the skin, making it look radiant, even and feeling comfortable. 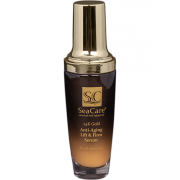 Enriched with powerful active ingredients such as MatrixylTM 3000 OS, a combination of numerous properties, including palmitoyl oligopeptide and palmitoyl tetrapeptide, that help promote collagen production, stimulate cells in the skin and enable them to significantly reduce wrinkles on the face; PrimalHyal™ Gold, the first oil based compatible hydrated Hyaluronic Acid that keeps collagen synthesis up, as well as retains the skin moisture, contributing to the anti-aging benefits to the skin; Vitamin A, reduces wrinkles, fades the brown spots, and smooths the roughness; Vitamin E, reduces wrinkles by blocking free radicals that play a large part in the aging process. 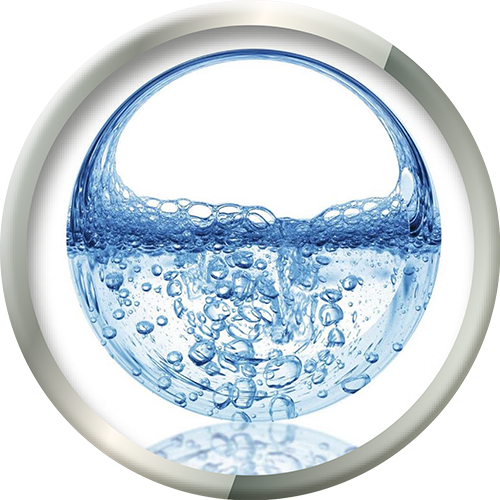 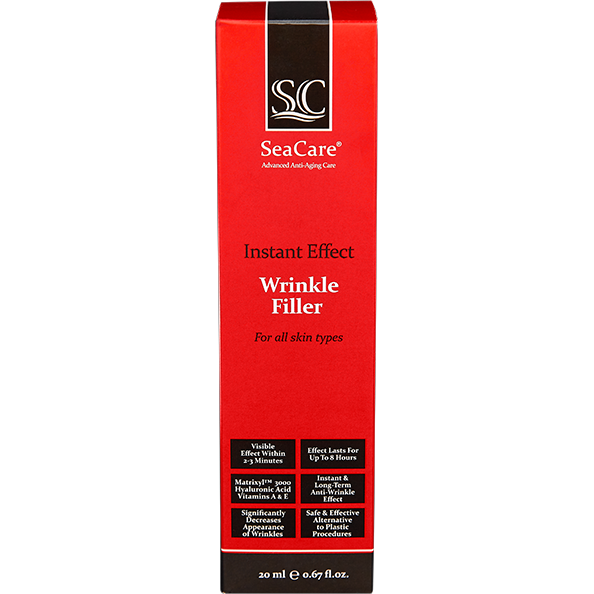 The Instant Filler nurtures the skin for the long-term by replenishing and rejuvenating it, and keeping it healthy and protected. 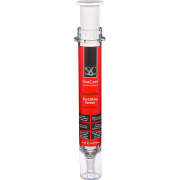 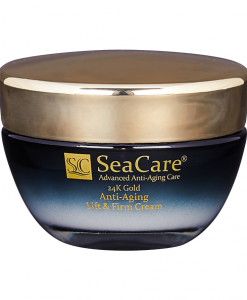 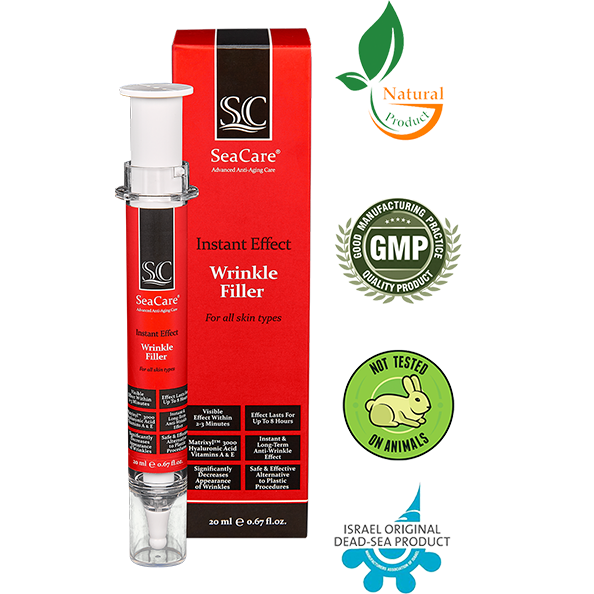 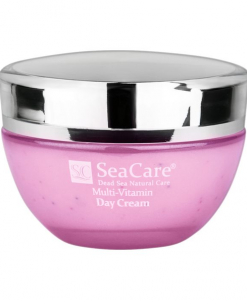 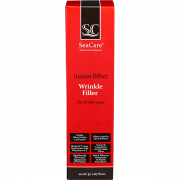 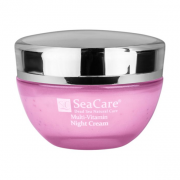 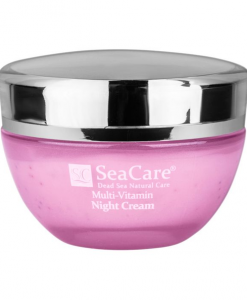 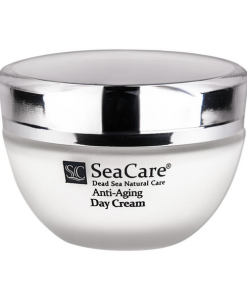 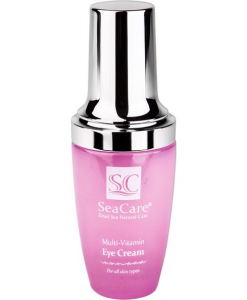 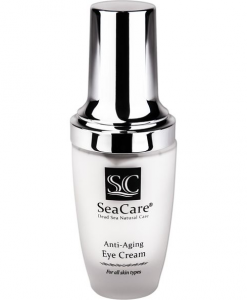 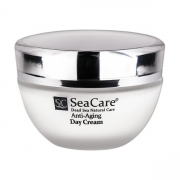 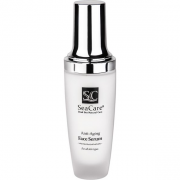 SeaCare Instant Effect Wrinkle Filler significantly decreases the appearance of wrinkles for up to 8 hours! 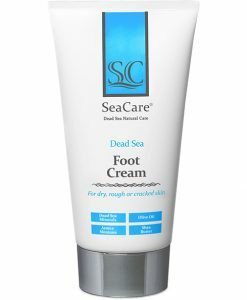 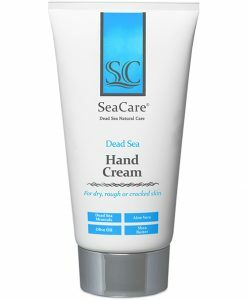 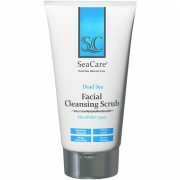 DIRECTIONS: Apply on clean skin with clean fingers directly in the line and wait for a few seconds while maintaining a neutral facial expression. 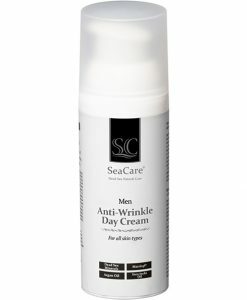 Then slowly smooth away the excess product. Wait for 2-3 minutes or until it dries. 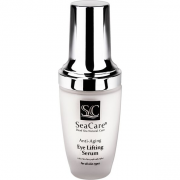 Once completed, you may apply makeup on the applied area with gentle patting motions. 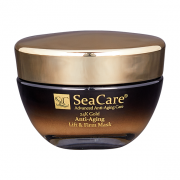 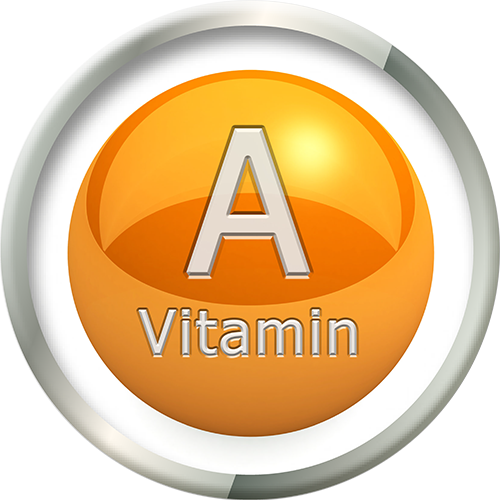 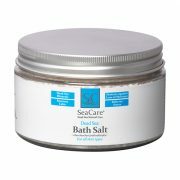 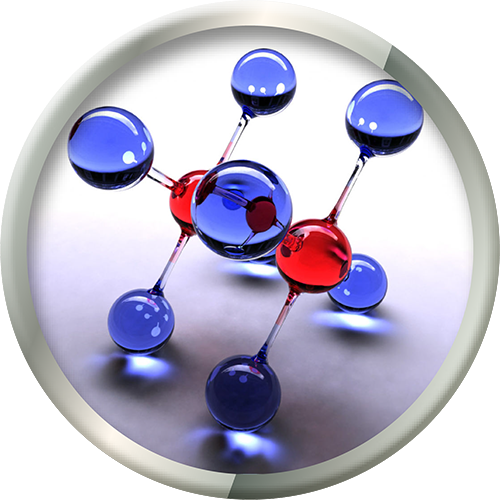 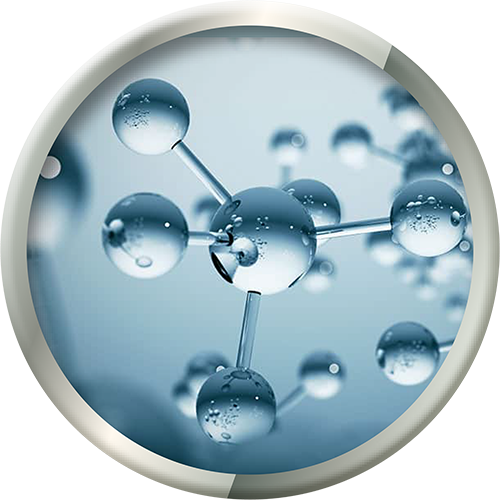 In connection with the action of active ingredients, after application, tingling or burning may be felt. 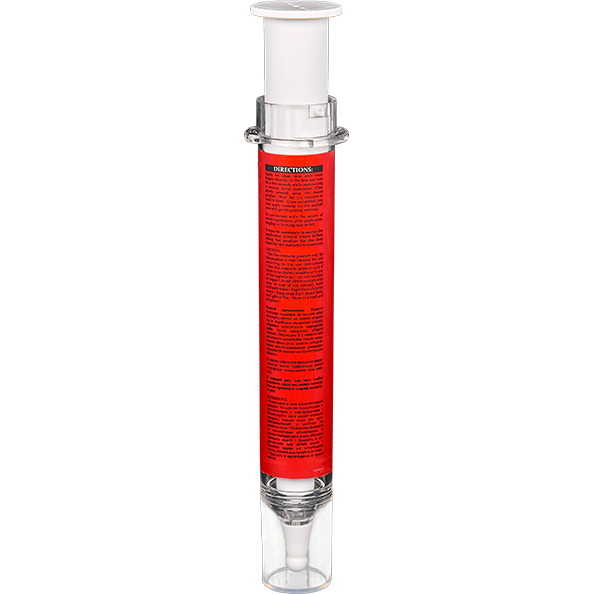 It may be necessary to pump the applicator several times before using the product for the first time for the material to come out.